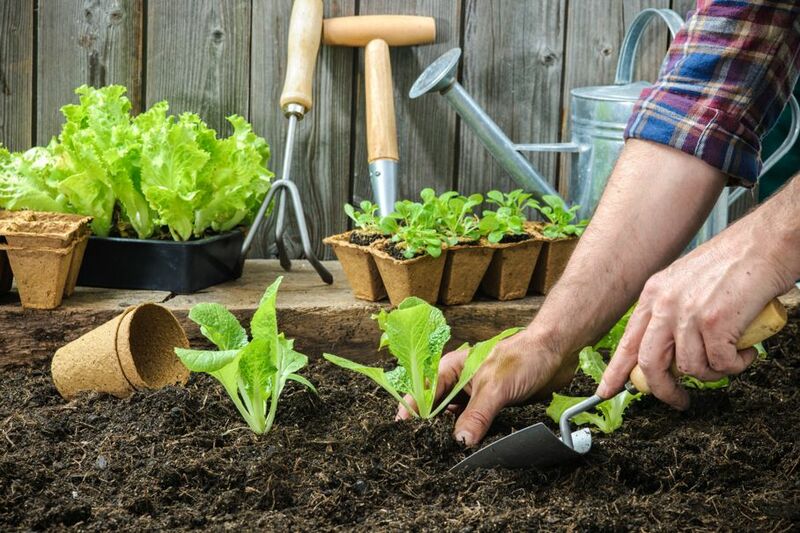 Using these garden hacks, you can make the most of your small space while increasing the produce yield you get. If you don’t have a lot of space but want a thriving garden, you may be looking for some small garden ideas that you can utilize. 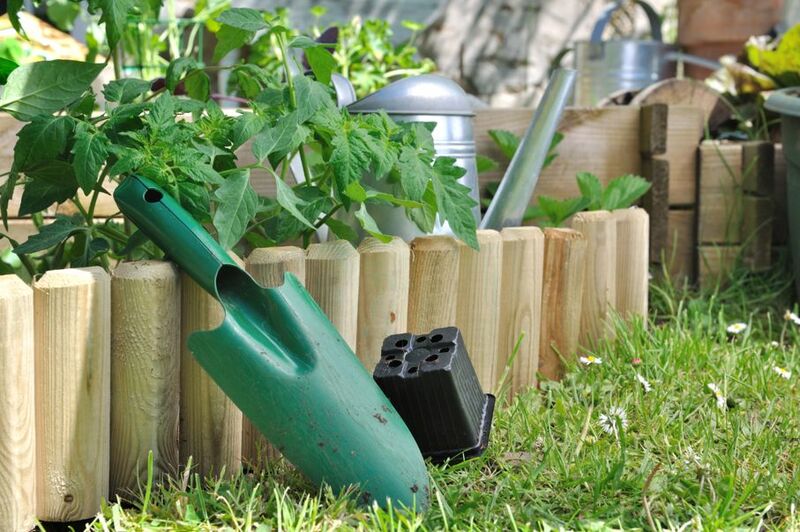 Check out these eight gardening tips to use in your small backyard garden. When there’s not a lot of space on the ground, consider planting up. 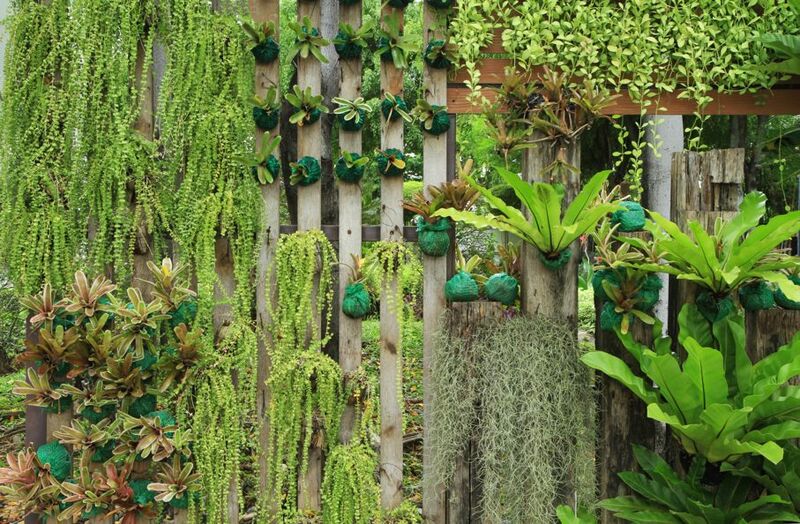 Utilize your fence, a trellis, a bean teepee, or even the side of your home. Some plants that work for vertical gardening are tomatoes, melons, cucumbers, and beans. Along with planting up, you can extend your garden by adding potted plants, window boxes, and hanging baskets to your yard. 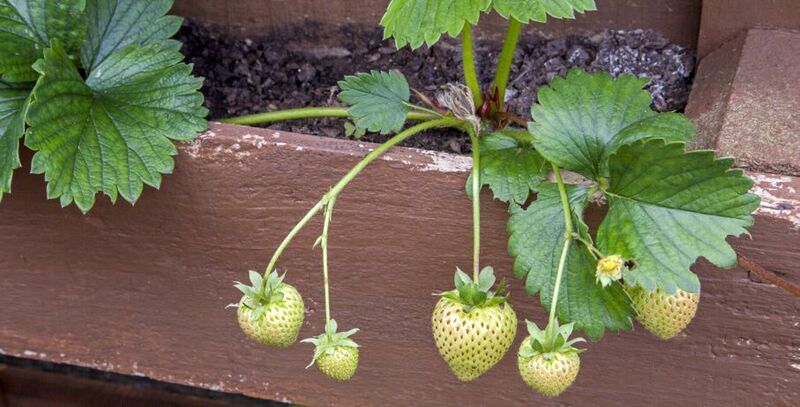 Try planting strawberries in your window boxes and vegetable plants in your hanging baskets. You don’t have to stick to the space set aside for a backyard garden. Don’t be afraid to use every available space for your plants. Look around your yard. Where could you plant your garden? Find plants that fit the extra space you have. One of the best tiny garden ideas to utilize is interplanting. This requires a mix of vegetables, herbs, and flowers that work together and help make the most of the space. For example, start by planting a corn stalk. Then, plant green beans to grow up the stalk. Finally, plant a squash plant that covers the garden floor to prevent weeds and control the pest problem. 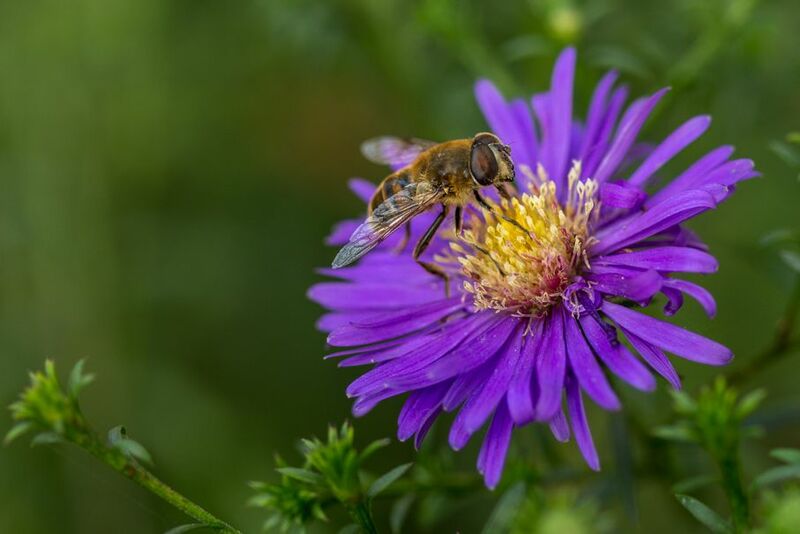 When it comes to planting a small garden, one thing people often forget is the need for pollinators to help the plants grow. Make sure to plant flowers to attract bees (and other pollinators) and add variety to your garden. For a higher yield, try staggering your planting. 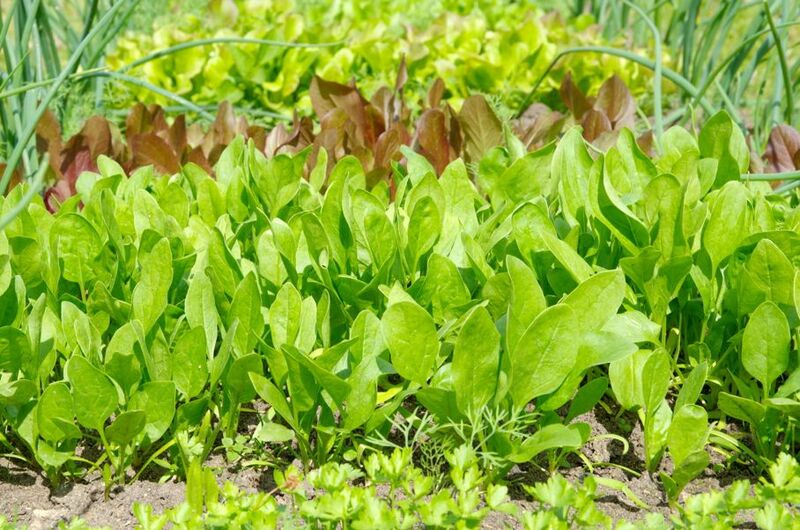 Choose vegetables that grow fast, so you can enjoy more produce throughout the planting season. 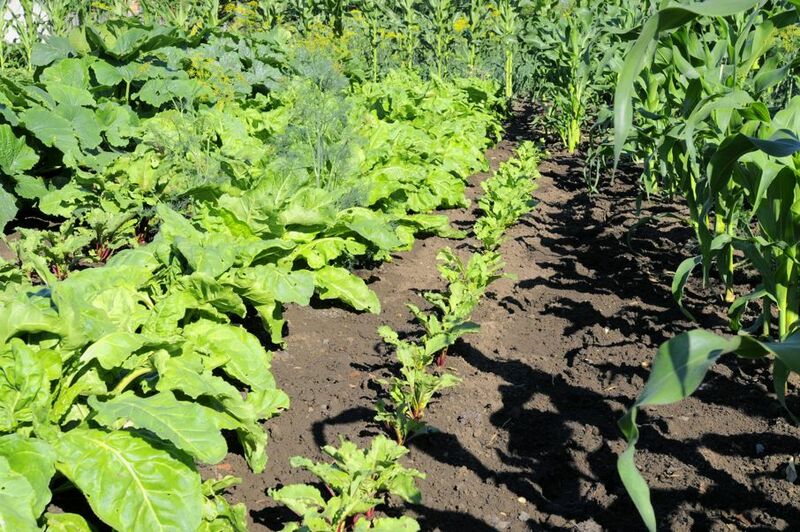 Some of the faster growers include beans, radishes, spinach, and turnips. Smaller spaces need to be fertilized more often, because the plants tend to soak up nutrients quicker. Test the soil to find out what nutrients your soil needs. 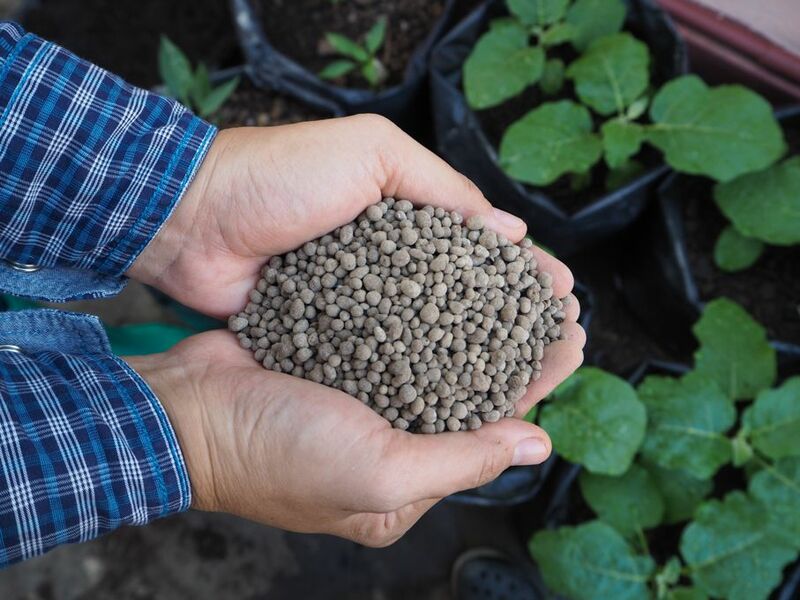 Then, purchase quality fertilizer that provides the nutrients your soil and plants need to thrive. Increase the amount of potatoes you grow by using a potato tower. Start by purchasing a fencing tube, or cut out the bottom of a trashcan. Put soil at the bottom and plant potato plants. As the potatoes grow, add more straw, compost, and potato plants. Leave about 6-inches of leaves exposed as you do this. By the end of the summer, you’ll have a trashcan full of potatoes. Using these garden hacks, you can make the most of your small space while increasing the produce yield you get. Then, care for your garden, and get ready to enjoy your spoils!